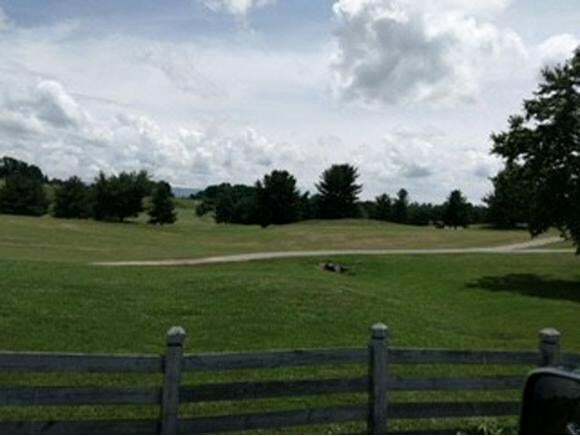 2 acres conveniently located in Kingsport Tennessee. This land has been surveyed, which will be provided to any interested buyers. 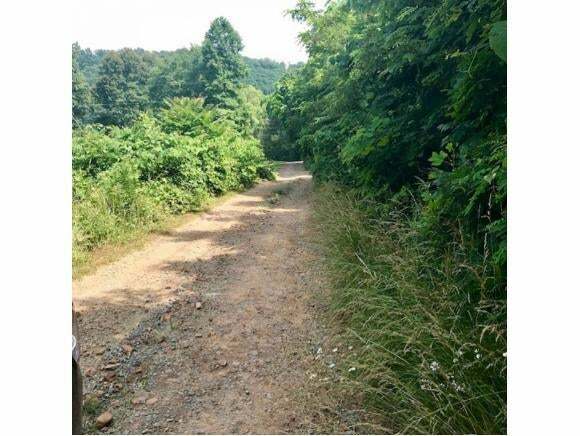 The land is located off a private road, power and electricity at the road. 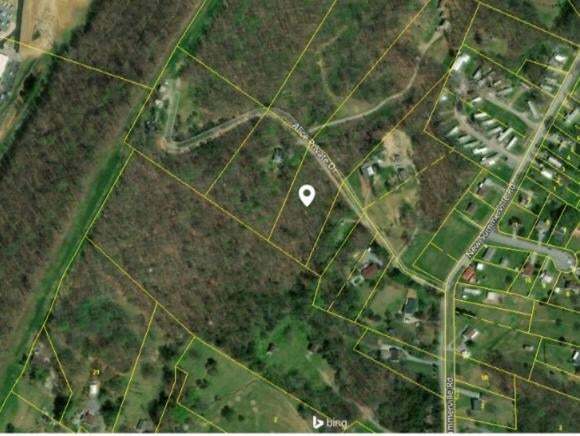 This land has very good potential, it could be cleared and made into a wonderful home site or mini farm. This property is being sold with a special warrantee tax deed. All information herein deemed reliable but not guaranteed.